Emotional abuse oftentimes goes unnoticed, unless the victim of the abuse speaks up. However, in many instances of emotional abuse, the victim is made to feel that he or she does not have a voice and cannot speak up. Here are a few common types of emotional abuse that you may wish to speak with your loved one about if you sense that he or she is suffering from emotional abuse in the nursing home. Intimidation: Nursing home staff may yell and make threats at residents to emotionally intimidate them and make them fearful of speaking up about their needs and wishes. Humiliation: Nursing home staff may humiliate and ridicule residents to cause them emotional distress. Blaming: Nursing home staff may habitually ridicule or blame residents for everything that goes wrong in the nursing home. Isolation: Nursing home staff may attempt to isolate a resident from friends and family, prohibiting visitations and forcing the resident to stay in his or her room. 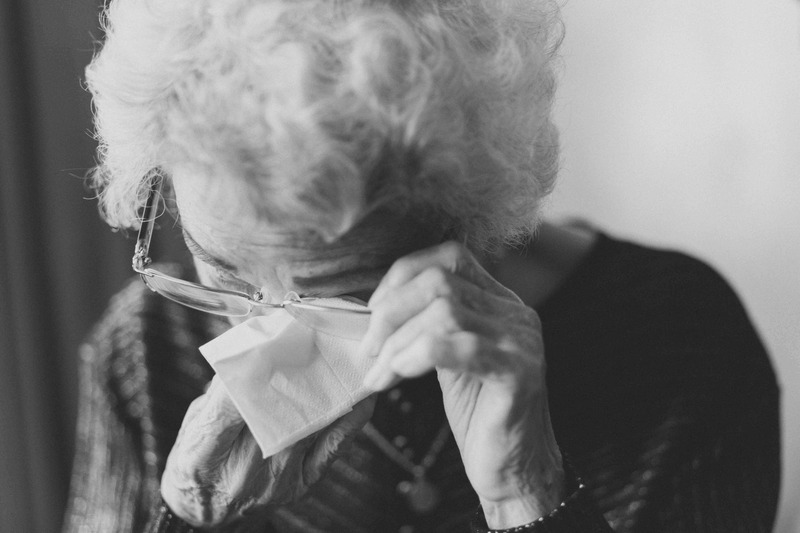 If you detect any of the above symptoms in your loved ones and suspect elder abuse in their nursing home, call an experienced elder abuse attorney at The Brod Law Firm immediately. We have helped elderly individuals and their families obtain full recovery for their injuries and are here to do the same for you. Contact us online or at (800) 427-7020 to schedule your free, confidential consultation with our attorneys today.